A clean workplace is an efficient workplace. 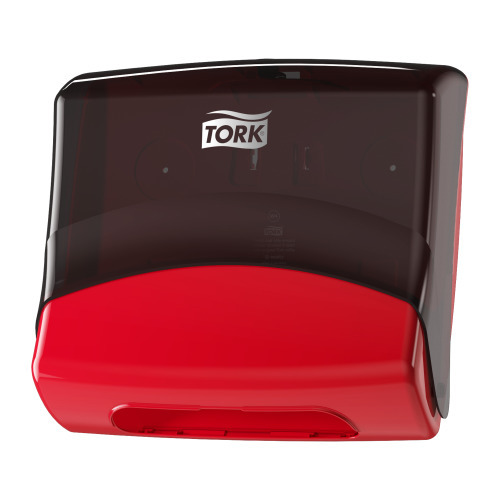 By making it easier to reach and maintain a high standard of cleanliness, Tork Performance dispensers help boost productivity. Tork Performance dispenser solutions minimise the hassle of cleaning, as wipers are always near at hand. 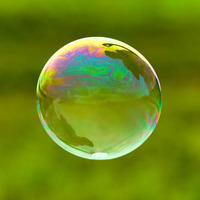 Keeping things neat creates a cascade of positive effects. 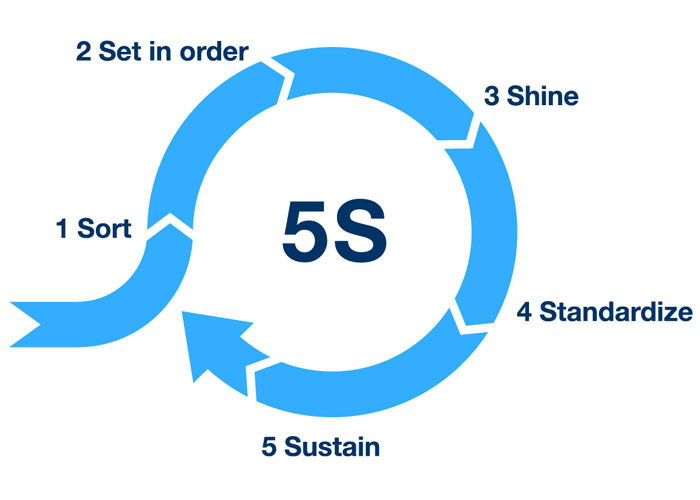 Cleanliness and organisation inspires pride in the workplace and a greater motivation to get things done. This Performance design Tork dispenser for folded wipes provides quick and reliable access to folded wipes. The wall-mounted structure saves valuable floor space and prevents tripping accidents, while protecting refills from dirt and contamination. When positioned strategically, this Tork Performance dispenser contribute to greater workflow efficiency, which helps boost productivity and reduce overall cost-in-use. Tork Industrial Cleaning Cloth is a perfect alternative to rags or rental cloths. Its softness and pliability makes it possible to clean tight spaces and intricate components without scratching surfaces, yet it is tough enough to mop up oil, grease and dirt and works well with most solvents. 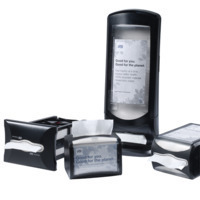 Refills are ideally paired with the Tork Folded Wiper/Cloth Dispenser, which protects them from dirt and offers a one-at-a time dispensing to reduce consumption and waste.